Frederick M. Brown/GettyTony Robbins may be the most recognisable life coach in the world. 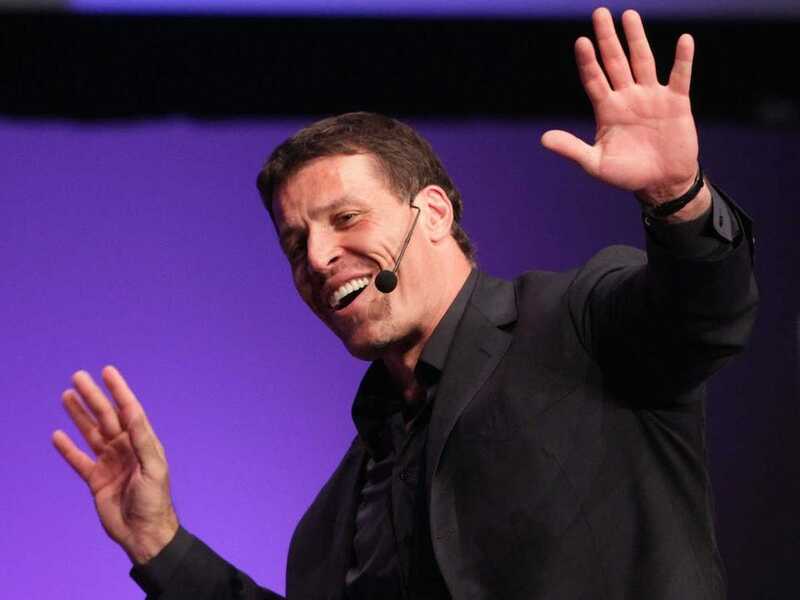 There’s a good chance you’ve caught a glimpse of Tony Robbins in the past 30 years, whether it was in an infomercial, a TED Talk, or a seminar. His books and audio lessons on personal success have all been huge bestsellers, and people happily lay down thousands of dollars to attend his conferences. He separates himself from other life coaches by having clients and friends like former president Bill Clinton, billionaire hedge fund manager Ray Dalio, and media mogul Oprah Winfrey. He’s worked with high-profile actors, athletes, and executives. In a recent episode of author and investor Tim Ferriss’ podcast, Robbins discusses his upcoming personal finance book “Money: Master the Game” as well as some of the basics behind his coaching philosophy. This includes how he’s able to get elite performers out of slumps by getting them to tap into key habits. 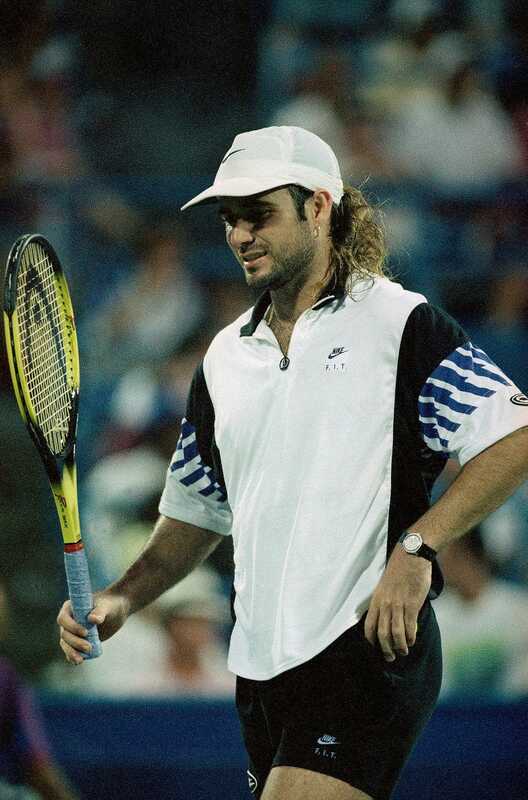 He tells Ferriss what it was like working with tennis legend Andre Agassi in 1993 when Agassi fell from the world’s No. 1 spot and then suffered a wrist injury. Elise Amendola/APAndre Agassi reacts to a loss during his ’93 slump. Agassi would go through another rise and fall in the ’90s, with the slump once again rooted largely in personal rather than mechanical problems. You can hear more of the conversation in Ferriss’ podcast, and can sign up for his newsletter.